Blair Athol Distillery is set at the south of the town, in the base of the Grampian mountains. If you’re a whiskey connoisseur you can enjoy a private tour and tutored tasting of their Cask Strength Blair Athol drawn direct from the cask. What a treat! 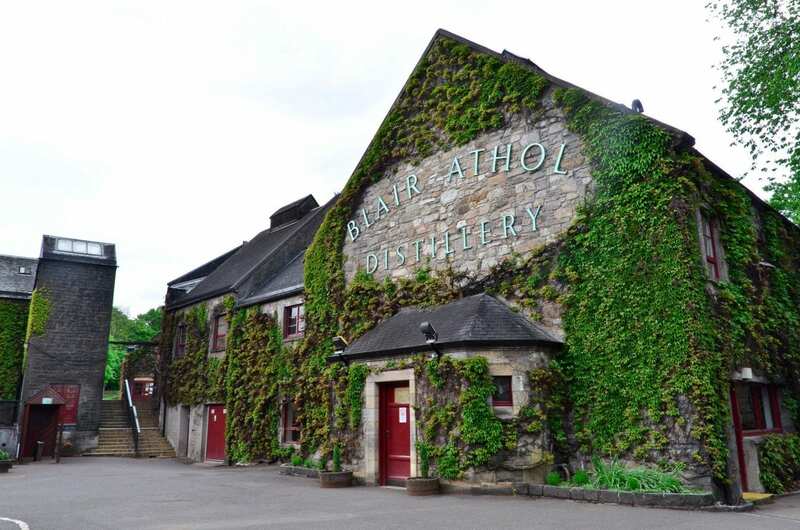 Have you been to the Blair Athol Distillery? help other visitors by leaving a review below.